We are A Lego shop based in Scarborough selling Lego pieces kits and mini figures. Its moved! Lego heaven for all! 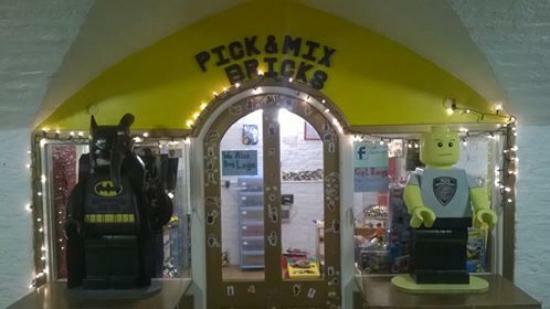 Get quick answers from Pick N Mix Bricks staff and past visitors. 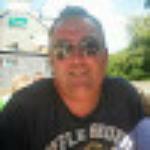 Just checking, is the shop still open in the Scarborough market vaults?